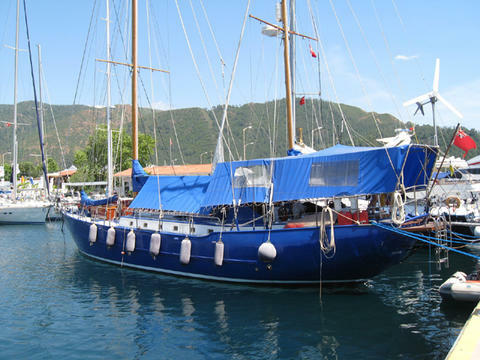 A perfect blue water cruiser, the Pilot Saloon 58 is the quintessence of Wauquiez? expertise in terms of conception and high-end yacht building. The ? ?Pilot Saloon?? concept, launched by Henri Wauquiez over the last 20 years, continue to attract many sailors looking for a versatile sailing yacht, matching every sailing program and offering comfort, brightness and high performance.